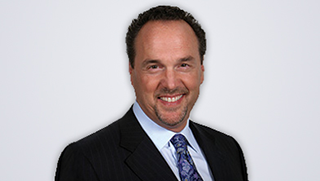 Doug Fabian has been building wealth for individual investors for more than 30 years. He is the editor of both Successful ETF Investing, his flagship investment advisory newsletter, and his free e-letter, Weekly ETF Report. Doug has become known for his expert knowledge and timely use of innovative tools like exchange traded funds, bear funds, and enhanced index funds to profit in any market climate.